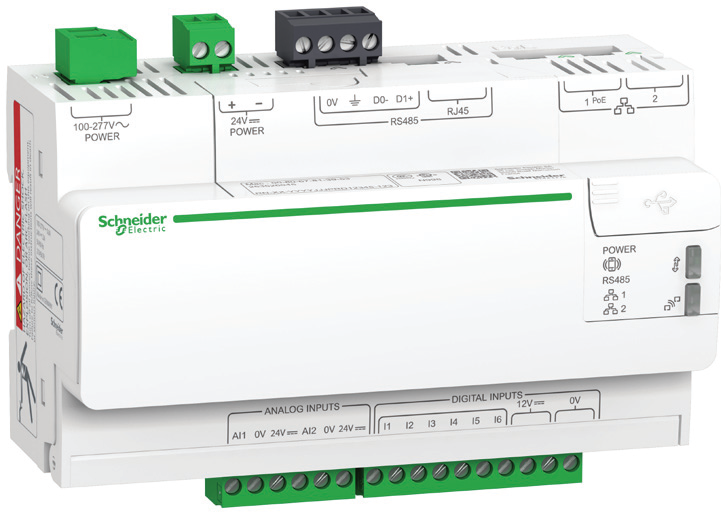 Quasar has partnered with Schneider Electric to offer PowerLogic meters to our customers. 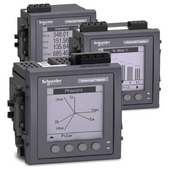 PowerLogic meters integrate seamlessly into existing systems, delivering actionable information to fulfil the needs of multiple departments. 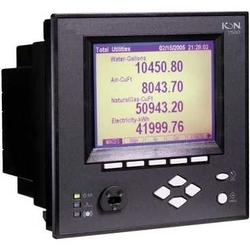 The same meter can be used for precision grid-metering, load planning, compliance monitoring and PQ analysis. 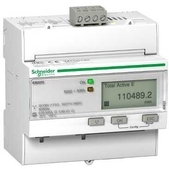 Designed with patented ION architecture, Schneider Electric meters have the flexibility your applications need as they evolve and grow with your requirements, all without replacing your metering infrastructure. 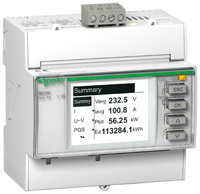 Discover the world’s most innovative, most advanced power quality meter. 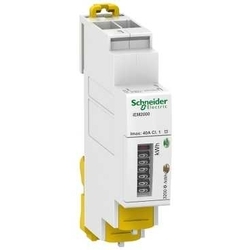 Modular and scalable meters providing essential electrical system measurements for your feeder and distribution transformer installations. 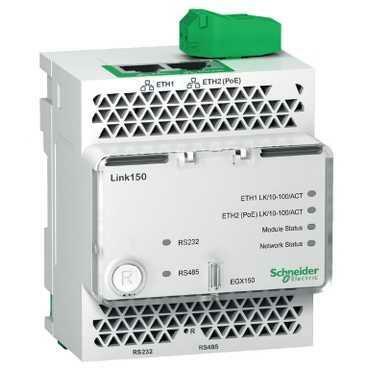 ﻿High-performance meters for cost and network management applications on feeders and critical loads. 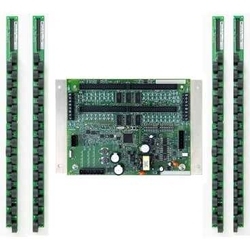 ​Electrical circuits and loads monitoring, through a combination of power and energy metering with wireless communication. 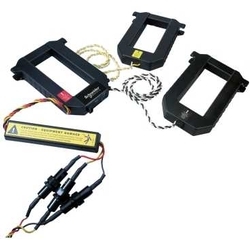 Class 1 wireless power and energy sensor.